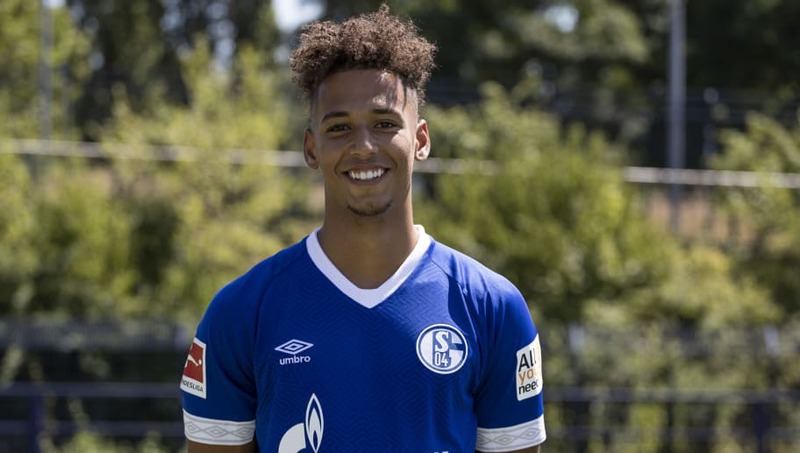 ​​Schalke defender Thilo Kehrer's move to Paris Saint-Germain remains subject to the agreement of personal terms, according to the German club's sporting director Christian Heidel. ​Reports on Tuesday claimed that Kehrer was set to sign for the Ligue 1 champions for €37m. It is believed that this move should go through in the coming days but Heidel said that terms had yet to be finalised. "Kehrer's transfer to PSG is not yet complete," Heidel told reporters on Wednesday, as quoted by ​Goal.com. "The contracts are still to be signed and he still needs to sort his personal terms." The 21-year-old became a regular for Schalke last year as he played in 28 of their ​Bundesliga matches, scoring three goals. Schalke are preparing for the inevitable loss of Kehrer and head coach Domenico Tedesco is confident that they will be fine without him. "We have a very good squad, a good mix," he said. "Even without Thilo, we have a total of five options for [the back three], so if we play a back four we only need two centre-backs." Schalke hope to add another left-sided defender to their squad before the German transfer window closes on 31 August. However, it is not expected that they will sign Danny Rose. ​The Tottenham defender was linked with a move to the Veltins-Arena last week but the German club have now cooled their interest.